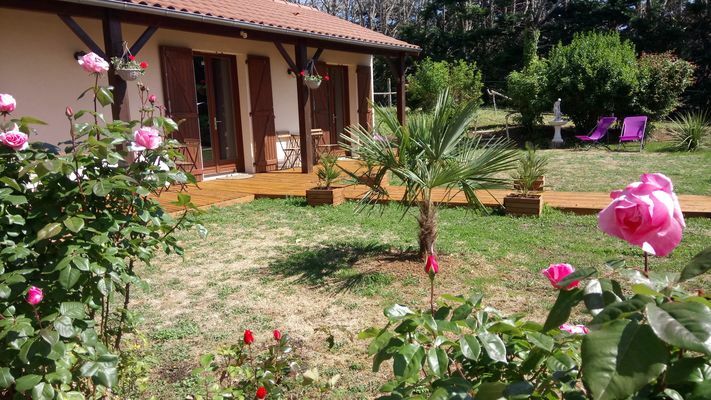 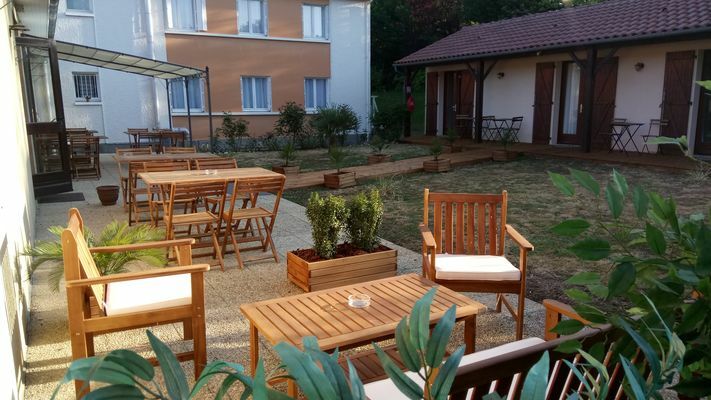 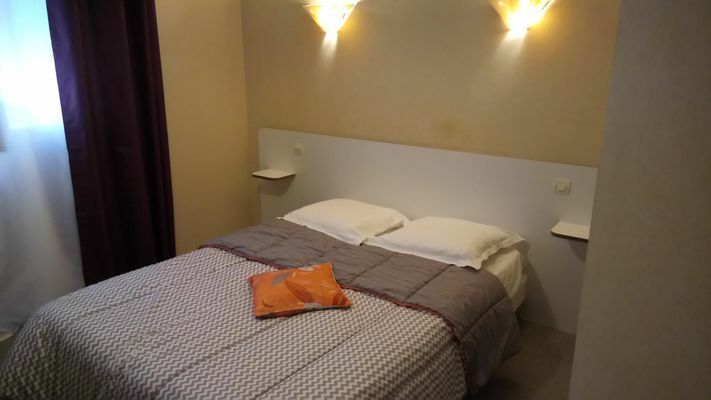 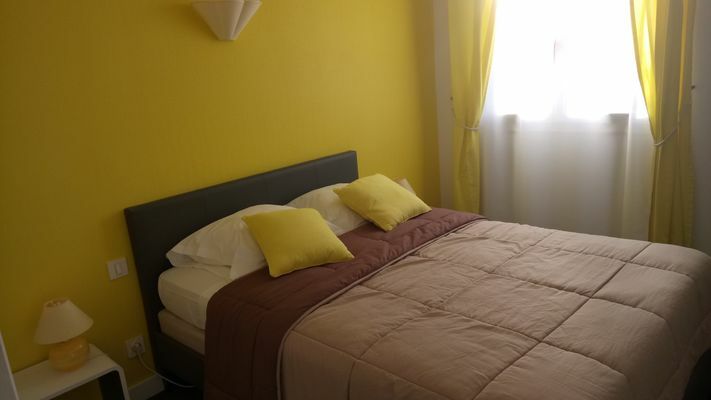 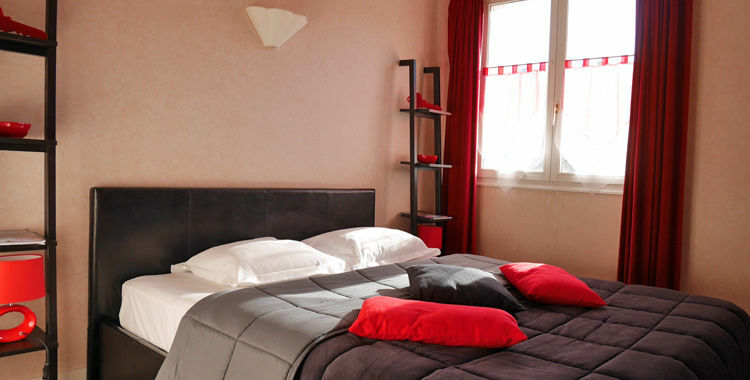 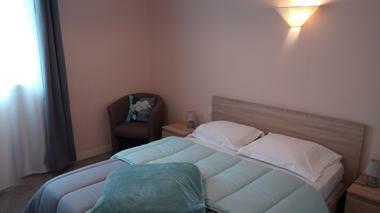 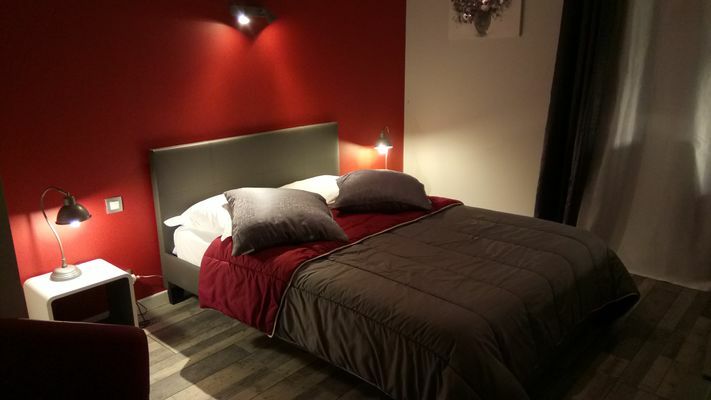 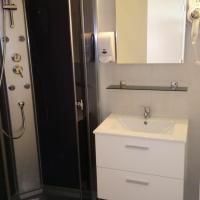 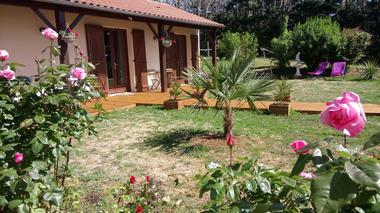 "Le Montespan", a small family hotel, offers twenty-two rooms in a quiet and tastefully decorated space, one of which is accessible to people with reduced mobility. 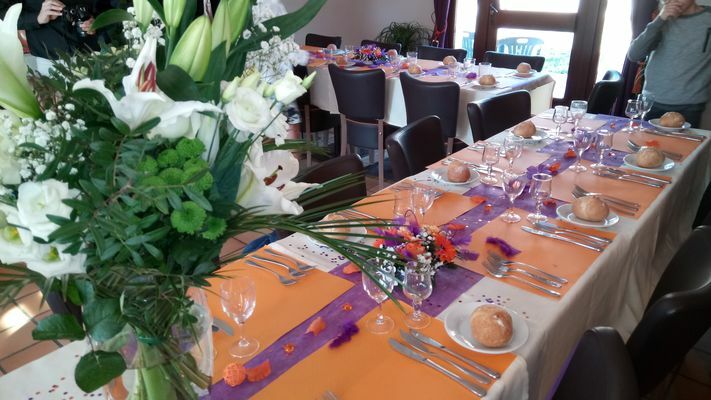 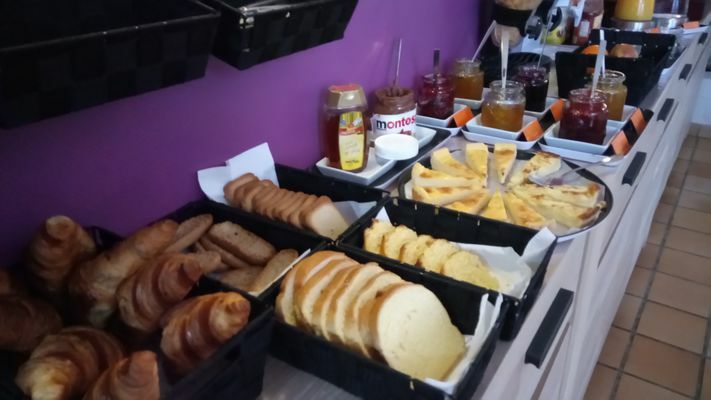 Located next to the hotel, this restaurant offers traditional and convivial cuisine, with a set menu at €12.80 and a daily set menu from €8.50 to €14.50. Discover the specialities of the Chef: paella, pot roast and shank of lamb. 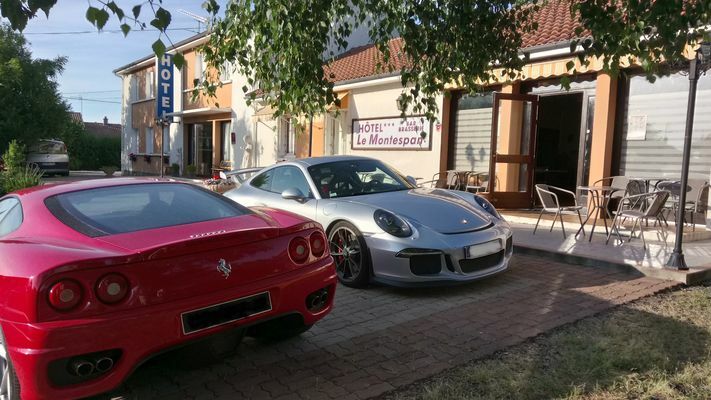 The "Le Montespan" restaurant is open every evening except on Sundays. That little extra something: its friendly atmosphere. 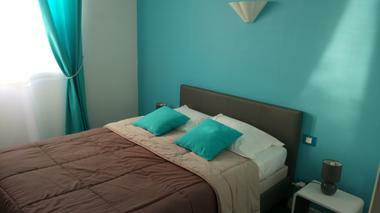 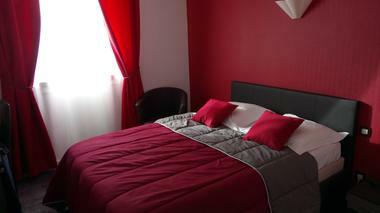 There is no review about Le Montespan, be the first to leave one !